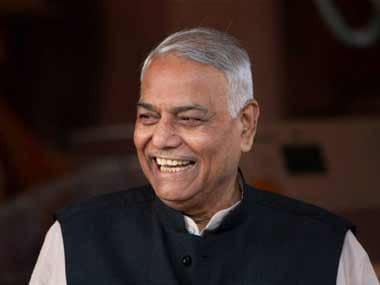 New Delhi: Former finance minister Yashwant Sinha on Friday again attacked Arun Jaitley, saying that if he was a "job applicant" at 80, then Jaitley would not be holding charge of the finance ministry now. Sinha also told the media that those who had never won a Lok Sabha election were questioning and attacking him and misleading the people of the country over the issue of black money. "If I would have been a job applicant, then he would not have been (there)," Sinha said in response to Jaitely, who on Thursday described Sinha as a job applicant at age 80. Speaking at a book launch in New Delhi, Jaitley also accused Sinha of "acting in tandem" with Congress leader P Chidambaram. Asked about his relations with Chidamabaram, Sinha said: "He is not my friend. 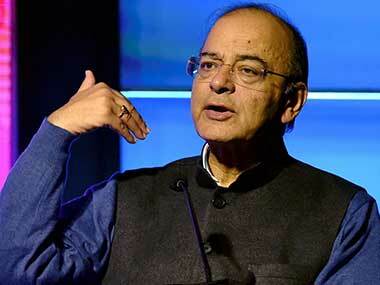 But he is a friend of Jaitley." 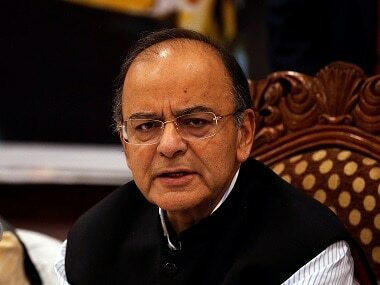 Lashing out at Jaitley, Sinha said: "He has forgotten my background. I have faced several hardships after entering politics." 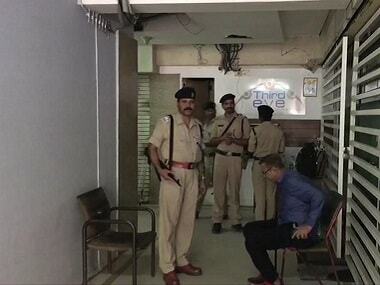 He also said that he quit the Indian Administrative Services (IAS) job 12 years before his retirement. Reminding Jaitley of veteran Bharatiya Janata Party (BJP) leader LK Advani's appeal not to make personal attacks, something Jaitley himself spoke about on Thursday, Sinha said he was ready to have a debate with the finance minister. He found fault with Jaitley for not winning a Lok Sabha election. "After entering politics, I selected my constituency soon. It did not take me 25 years to select a Lok Sabha constituency. Those who have not seen the face of the Lok Sabha are questioning and attacking me." Jaitley fought his first Lok Sabha election in 2014 from Amritsar but lost. Sinha insisted that he was not making any personal attack on anyone. Slamming Jaitley for taking no action against black money holders, Sinha asked: "Three years ago HSBC Bank shared the names of over 700 people (holding black money abroad) with India. How many of them have been arrested? Has action been taken against them?" 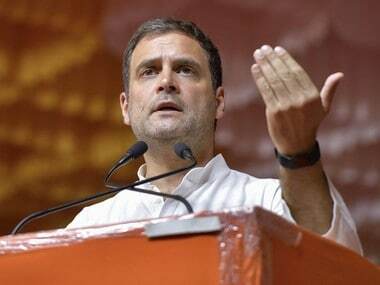 He accused the finance minister of misleading the people over the issue of black money and the so-called Panama Papers. "Due to Panama Papers the Pakistan Prime Minister has had to resign. But why no action is being taken here?" he asked.